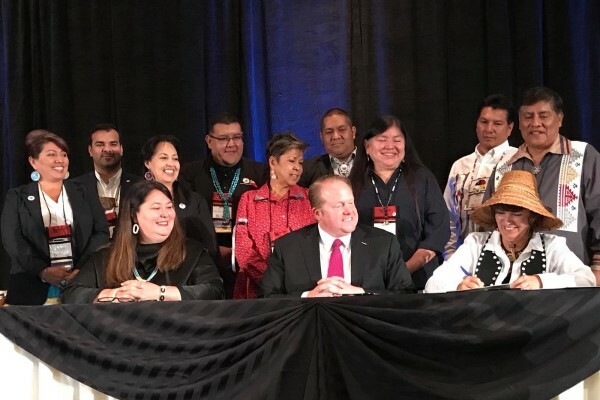 As the only organization specifically dedicated to advancing Indian Country tourism across the United States, the American Indian Alaska Native Tourism Association, Inc. (AIANTA) serves as the voice and resource for tribes and tribal organizations engaged in cultural tourism. At AIANTA, we help tribes develop, sustain and grow tourism destinations through technical assistance, training and educational resources. 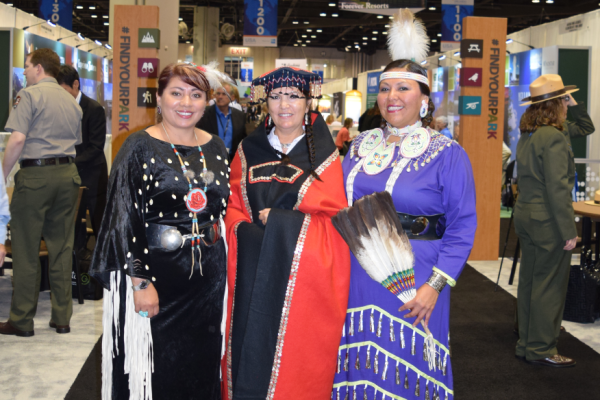 To define, introduce, grow and sustain American Indian, Alaska Native and Native Hawaiian tourism that honors traditions and values. To collaboratively create a future that inspires social and economic progress in Indian Country. 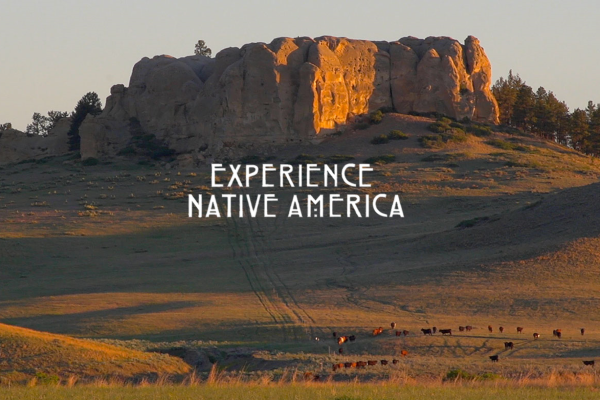 On behalf of all 573 federally recognized tribes to support and promote cultural tourism in Indian Country, we work to provide a national voice and local resources for tribes and tribal organizations to build their capacity and achieve their tourism goals. 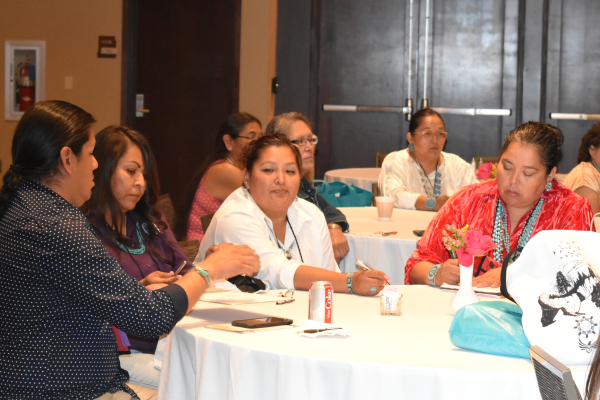 We provide technical assistance, training and other resources for tribes to support tourism development while working to ensure tribal tourism is represented in planning and decision-making nation-wide. Collaboration between American Indian, Alaska Native and Native Hawaiian tribes and federal agencies.